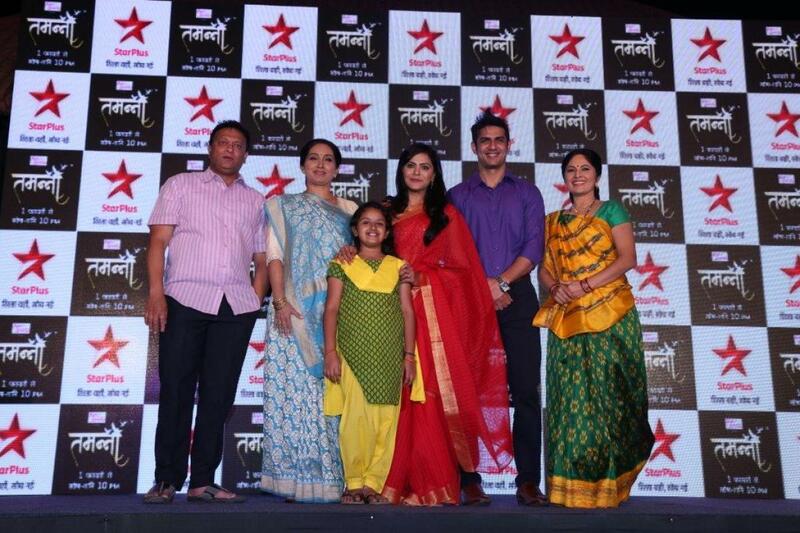 Star Cast : Anuja Sathe as Dharaa Solanki (female lead), Harsh Chhaya as coach, Ketki Dave as Baa(Dharaa’s grandmother), Rajlaxmi Solanki as Saroj Solanki, Kiran Karmarkar as Dharaas father Deepak Solanki, Vishal Gandhi Mihir (male lead), young Dharaa played by Harshita Ojha. Star Plus is all set to replace the Indian adaptation of Everybody Loves Raymond – Sumit Sambhal Lega, with a new show called Tamanna, from 1 February 2016. 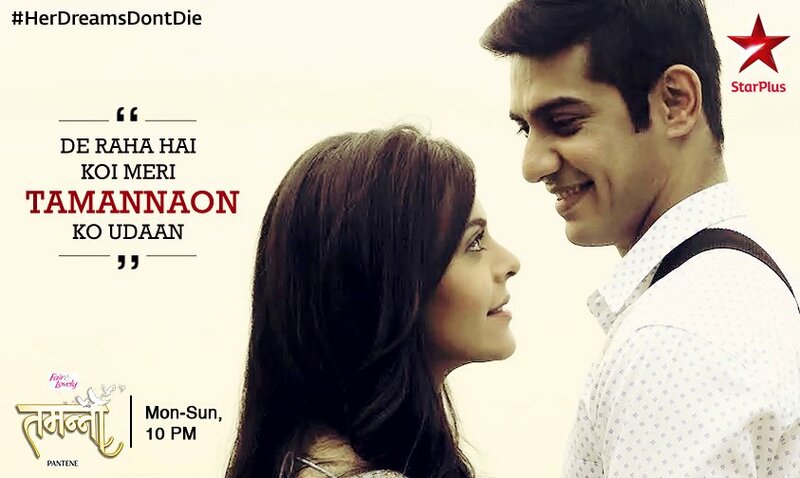 The show, produced by Ramesh Deo Productions, will be aired at 10 pm from Monday-Friday. 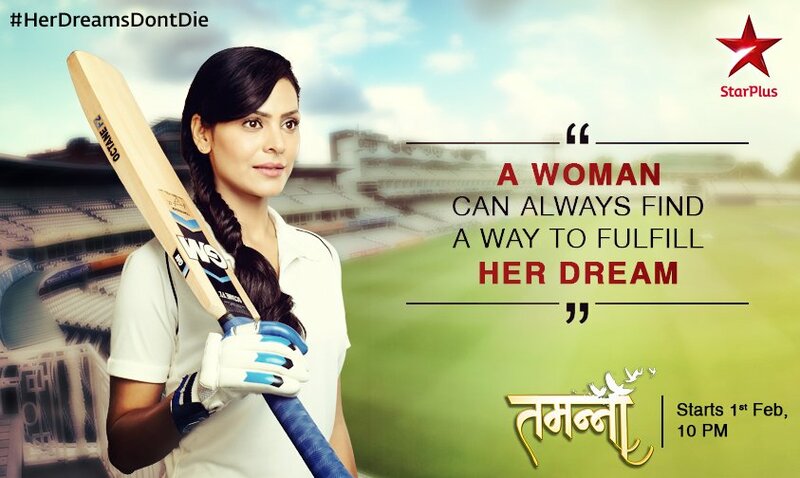 Tamanna is based on the life of a female cricketer to be essayed by Marathi actress Anuja Sathe. Tamanna story will revolve around a woman who wants to become a cricketer and the sacrifices she makes to make her dream successful. Popular actor Harsh Chhaya will be seen essaying role of coach of Anuja Sathe. The talented Marathi actress, Anuja Sathe, who played the role of Bajirao’s sister (Ranveer Singh) Bhiubai in Bollywood movie Bajirao Mastani, is all set to take the audiences by surprise with her new role on TV. She will be seen in Star Plus’ upcoming series, Tamanna, in which she will play the role of a girl aspiring to become a cricketer. 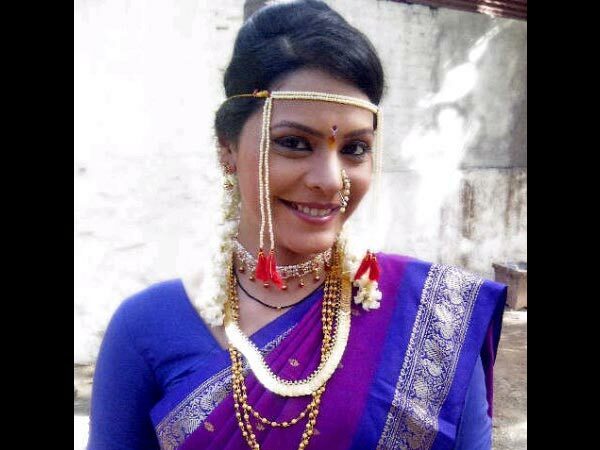 Marathi actress Anuja Sathe has done many Marathi serials Agnihotra, Suvasiniand Lagori…Maitri Returns on Star Pravah. 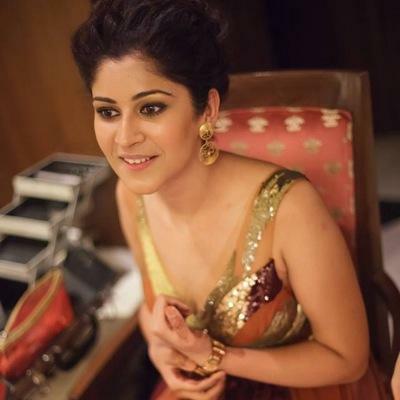 She has also two Marathi movies Raakhandaar and Asa Mee Ashi Tee to her credit. The talented actress was born on 08-10-1987. Anuja Sathe is married to Actor Suarabh Gokhale. 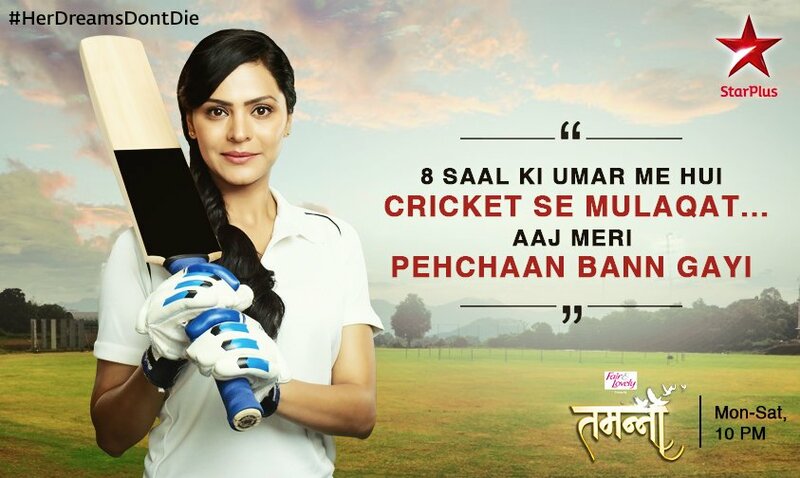 Tamanna story revolves a young girl, Dharaa who find her first love and passion in the game of cricket. She gets this trait from her father who had to leave paying cricket at a very young age as he had to bear responsibilities of a fatherless home. 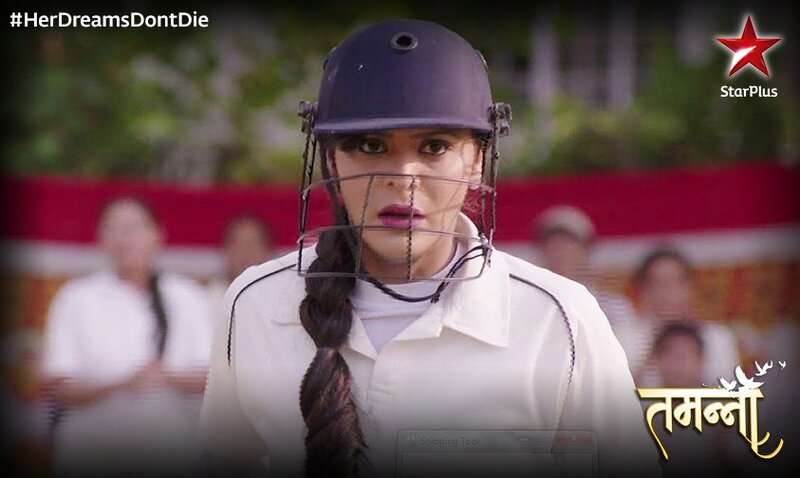 Her Dadi (grand mother) doenot approve her of playing cricket, however, Dhara keeping falling for the game despite of her grandmother’s repeated warnings and no-so-happy-attitude. 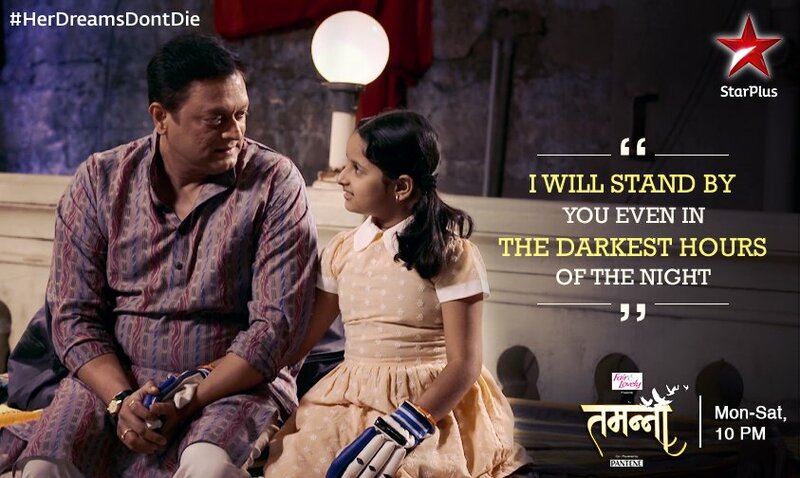 Dhara’s father supports his daughter and wants her to fulfill her dream of being a cricketer for the country. The story moves ahead with both the present and flashback of the past. Actress Anchal Sabharwal will play parallel lead in Tamanna. Anchal will essay the role of Lavanya, an air hostess by profession who will come across Dharaa (Anuja Sathe) on a daily basis, as they will be living in the same chawl. Anchal had migrated to doing regional movies has been part of popular shows Bhaskar Bharti, Saas Bina Sasural, Uttaran, Iss Pyaar Ko Kya Naam Doon – 2. Ashish Vidyarthi, the power-house performer and National Award winner has been roped in by the makers of the show. Ashish will be making a comeback to TV after many years. 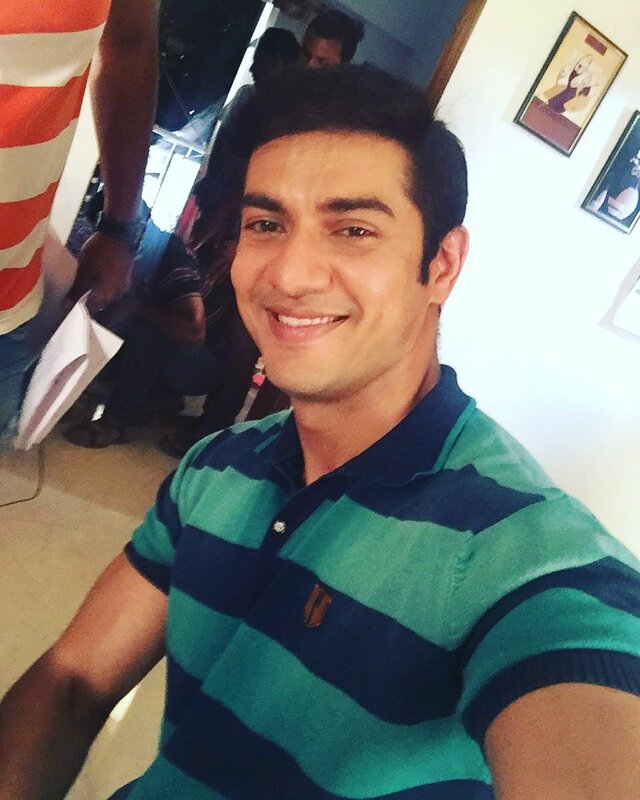 Ashish who got initially noticed in the Sai Paranjpe show on TV, Hum Panchi Ek Chawl Ke has been a huge force to reckon with in the Hindi as well as regional cinema circuits. 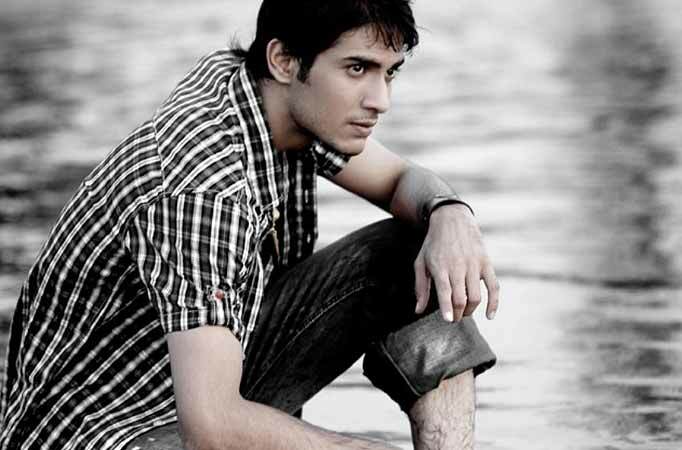 In Tamanna, he will essay the cricket coach of the young Dharaa, played by Harshita Ojha. Ashish has a brilliant cameo role to play, and he will be the first tutor in the life of Dharaa, who will initially nurture the girl’s dreams of becoming a cricketer. 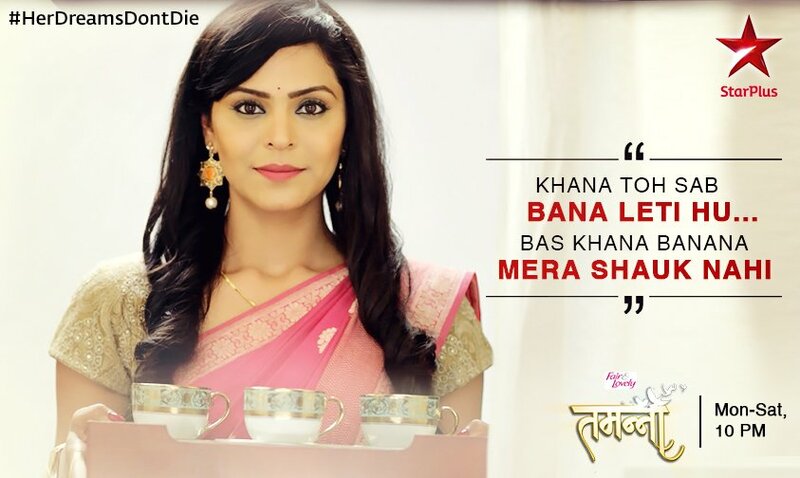 Swati Kumar who essayed Rajat’s ex-flame in Colors’ Shastri Sisters has bagged a role in Star Pus Tamanna. She will be seen in an important cameo role and her character will be of a head-strong cricketer, a girl similar in attitude to what Bindia Naik, essayed by Shilpa Shukla was in the movie Chak De. The girl will also have a slight negative shade to her personality. 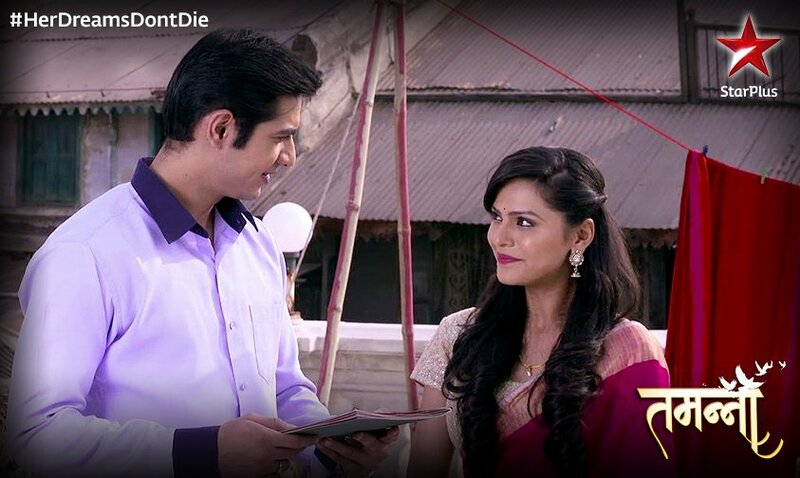 Swati will continue her on-screen association with veteran actor Shishir Sharma in Tamanna too. 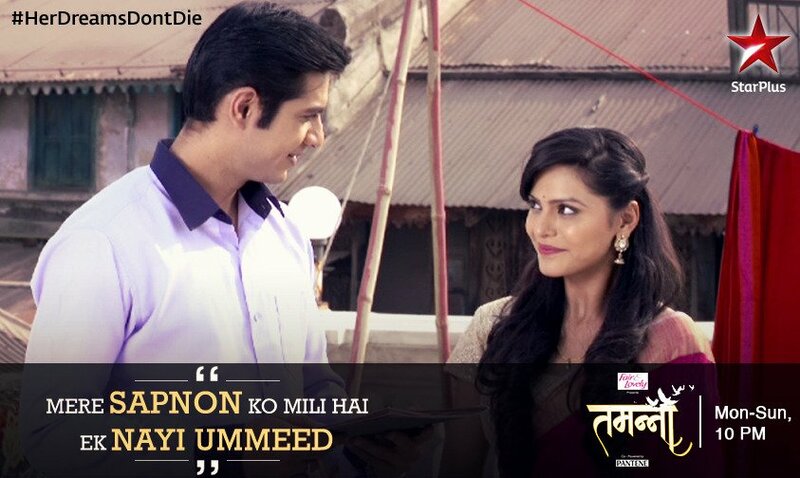 And this comes after their father-daughter relationship in Shastri Sisters. In Tamanna, Shishir will be seen essaying Swati’s cricket coach. 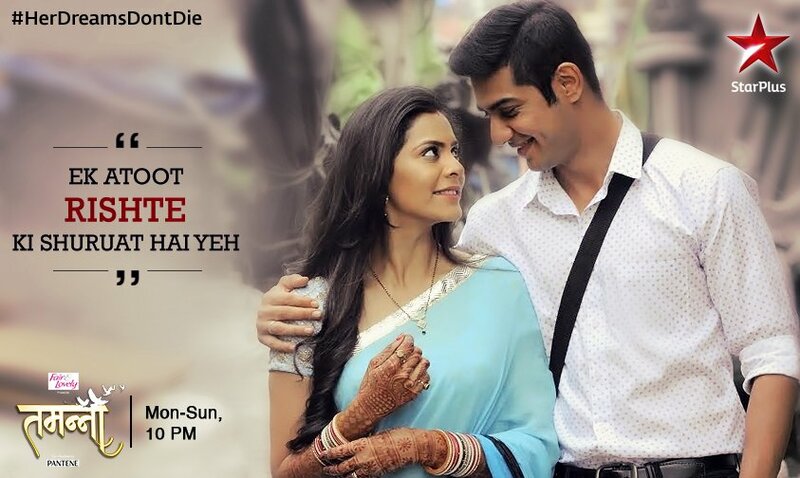 Aakanksha Singh in Ek Duje Ke Vaste on Sony TV? 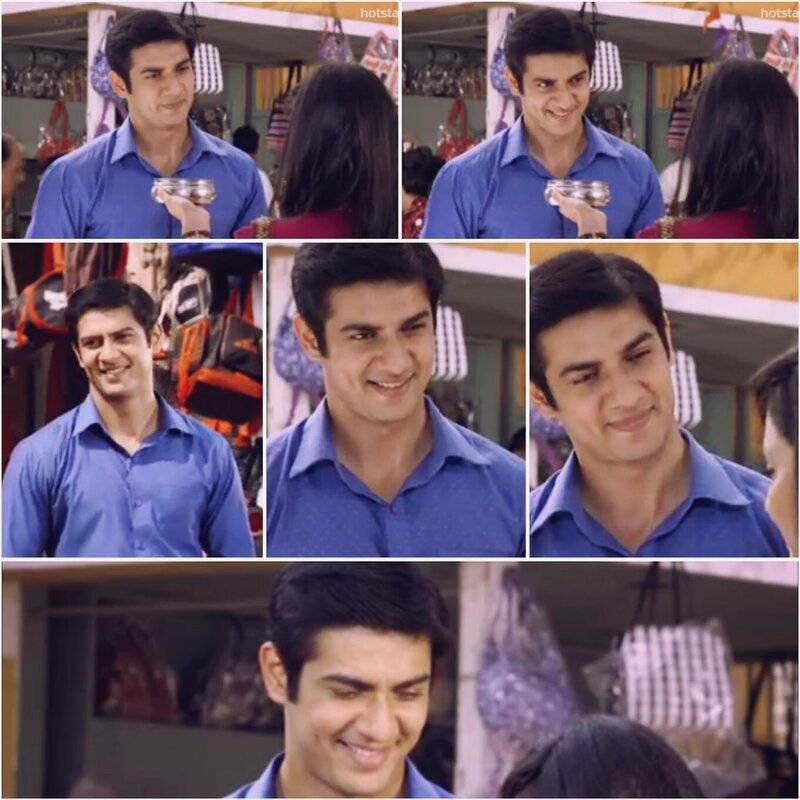 I like vishal. Good acting. young Dharaa, played by Harshita Ojha. Who plays Dharaa as a child?